Comment: I have a fixer upper. Need work done on inside and outside of the home. Comment: Mortar is cracked. Rain water at times leaking through the wall inside the house. Norfolk Brick & Stone Masonry Contractors are rated 4.77 out of 5 based on 323 reviews of 9 pros. 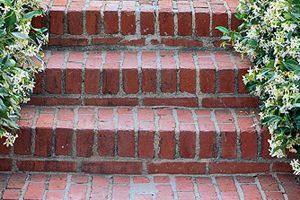 Not Looking for Brick & Stone Contractors in Norfolk, VA?